The next show is opening soon! 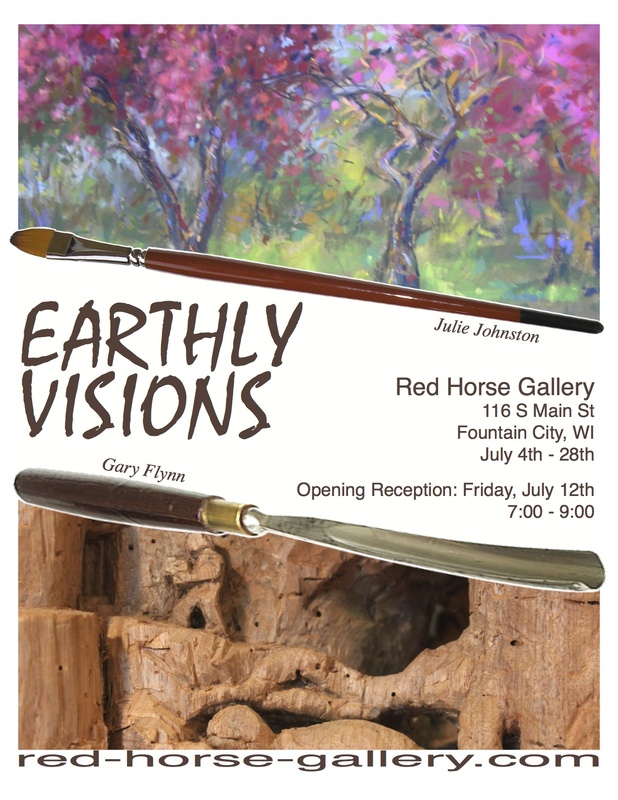 Julie Johnston and Gary Flynn’s work will be up from July 4th through the 28th! 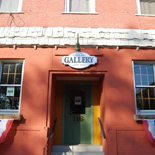 Don’t forget the opening reception Friday July 12th from 7-9pm!!!!! This entry was posted on June 26, 2013 by Nicholas Sagan.